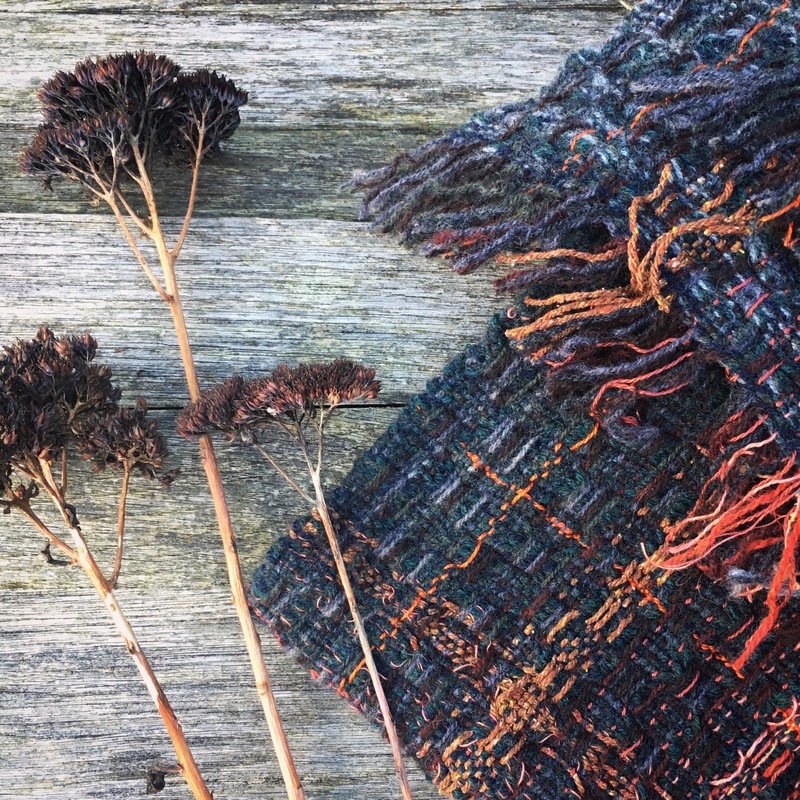 Highly individual scarves, wraps, cushions and woven art with provenance and the use of natural materials at their heart: all woven by hand in my studio in The Hague. My work is available to buy online at VeronicaWEAVES. You can also contact me directly to commission a piece. I would love to hear from you. 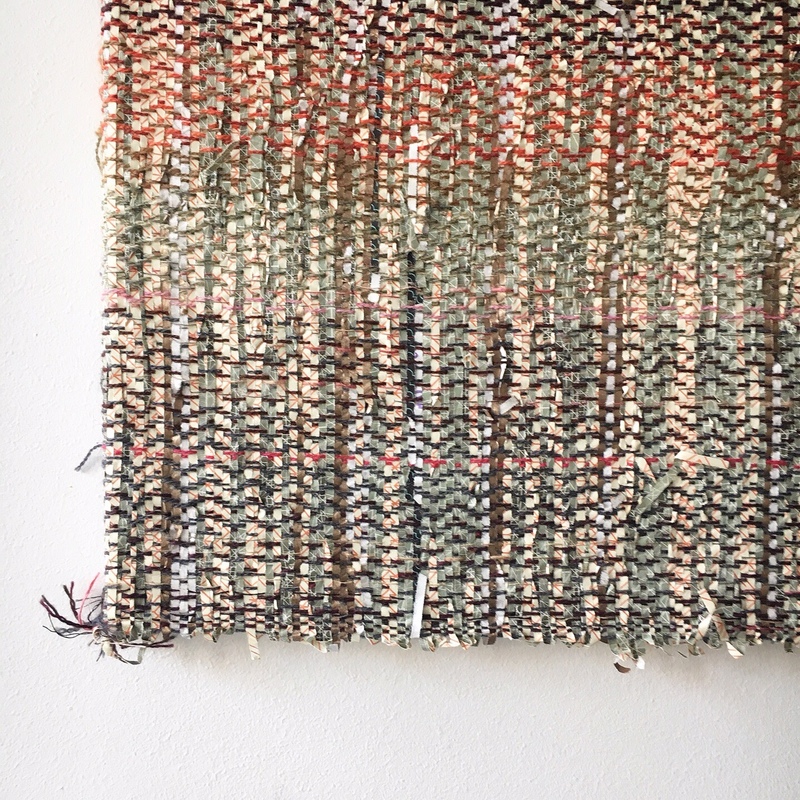 As a textile artist and designer/maker, I have more than 15 years of experience in weaving, working in wool combined with other yarns to create unique woven items rich in texture and colour. Provenance and the use of sustainable natural materials are at the heart of every item I weave. 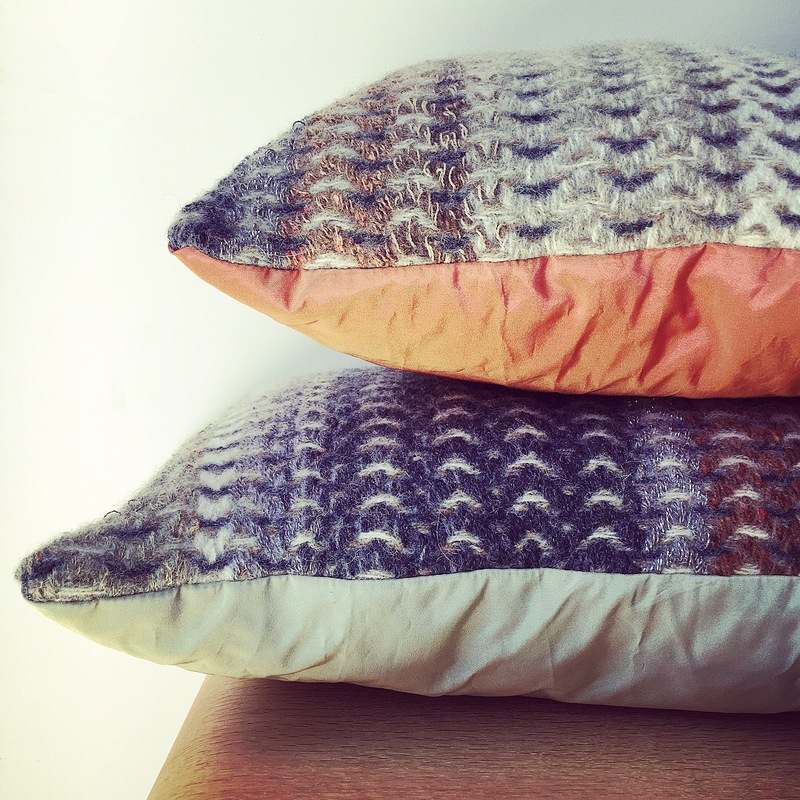 I use the softest lambswool, linen, cotton and silk to create contemporary one-off pieces that will become a treasured belonging, an heirloom, a piece to keep and wear or use time and time again, year after year. I really believe in the permanence of textiles, carrying peoples’ memories and experiences. Knowing the story behind an item, the inspiration and the process of its making, and things that happen to it subsequently, turn a piece into a treasured possession. A scarf that will bring pleasure and warmth year after year; a baby blanket that will be passed down through the generations, a cushion that will bring comfort and colour. A thing of beauty and functionality. It’s a privilege to think that my textile might be a part of the story.